It has been a little while since I posted something savory. As much as I love sweets, I love savory more! When I was little I used to love savory appetizers and bite-sized treats – especially if they feature cheese! 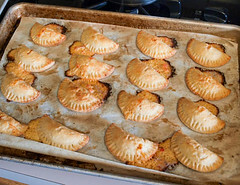 My mother used to make cheese crackers during the holidays that I would start anticipating from the moment the Thanksgiving turkey hit the oven. When I would go out to brunch with my grandmother I would pass up the miniature cinnamon rolls – a favorite of most girls my age – for mini-quiches stuffed with bacon, red peppers, and sharp cheddar cheese. As an adult I still gravitate toward the cheesy nibbles before the sweet treats. So, when I developed a craving for pimento cheese, beer, and buttery pie crust I gave in to it. Believe me when I say these hit the spot! 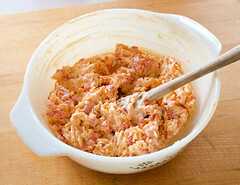 Pimento cheese has long been a favorite of mine. 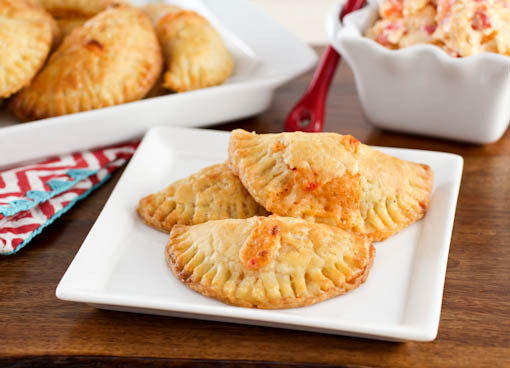 I have used it in grilled cheese sandwiches in the past, and now I am using it to stuff a buttery, beer flavored pastry with creamy, beer flavored pimento cheese. Here are a few things to know about this recipe. To keep the pimento cheese filling from breaking into an oily mess, which can happen when heated, I reduced the mayonnaise and added some extra cream cheese. 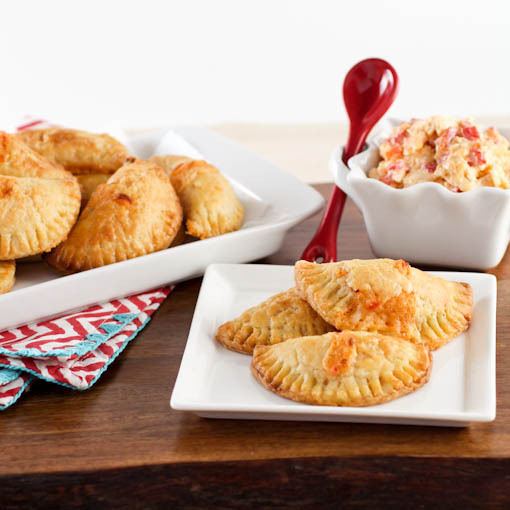 It keeps things creamy without loosing the tang of traditional pimento cheese spread. Use a beer that is not too heavy – a lager, ale or bock is best – so the favor of the beer does not overwhelm everything else. If you are not a fan of beer, or you do not want to feed a beer laced snack to the kids, simply omit it. 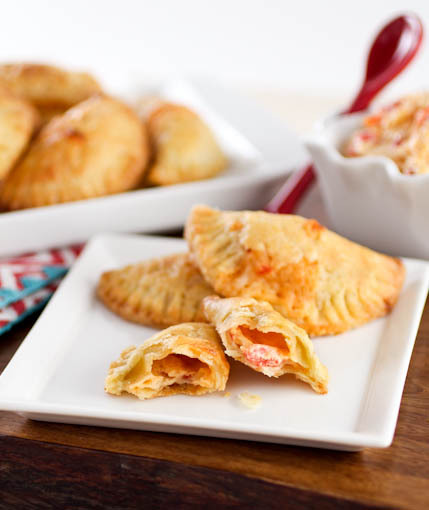 Replace the beer int he pastry with water, and skip the beer in the pimento cheese. If you choose to change the cheeses, and you can if you want, do not use more than half cheddar. 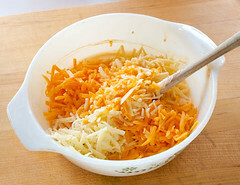 It tends to break when heated, so mix it with cheeses that melt well to keep things smooth. These can be made up and frozen before baking so they are ready whenever the need for a cheesy snack arises. Simply brush with beaten egg and bake as directed, adding an extra minute to the baking time. 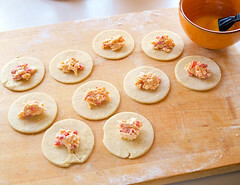 Begin by making the pimento cheese filling. 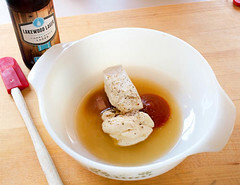 In a medium bowl combine the cream cheese, mayonnaise, beer, hot sauce, Worcestershire sauce, and pepper. Mix with a hand mixer on medium low speed until very smooth. If you prefer, you can use a blender for this step. 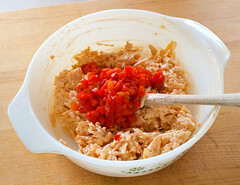 Add the shredded cheese and mix to combine, then add the drained pimentos and mix well. Cover and chill for at least 1 hour. 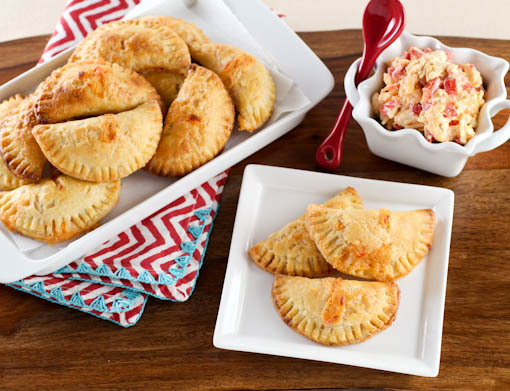 While the pimento cheese chills, prepare the pastry. In a large bowl whisk the flour, salt, and sugar until thoroughly combined. Add the cubed butter and, with your fingers, work the butter into the flour until most of the butter is worked in and only a few pea sized pieces remain. 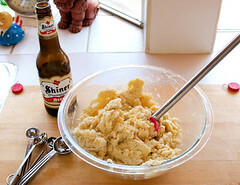 Add the beer, starting with 6 tablespoons and adding more a tablespoon at a time as needed. 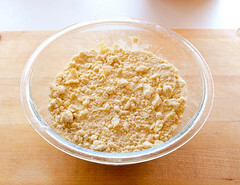 Mix with a spoon until the dough forms a rough ball. 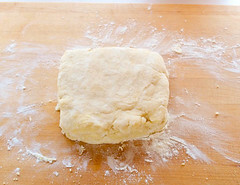 Turn the dough out onto a well floured surface and press the dough into a rough rectangle. Fold the dough in half and repeat three more times or until smooth. Wrap the dough in plastic and chill for 30 minutes. Once chilled divide the dough in half. Roll out half of the dough on a lightly floured surface until ⅛-inch thick. 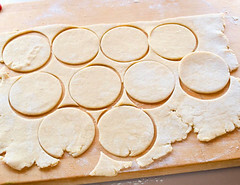 Using a 3-inch biscuit cutter, cut as many rounds from the dough as you can. Reserve the scraps to be re-rolled one additional time. Repeat with the remaining dough. Scoop the filling by rounded teaspoons onto the dough. Brush the egg wash along the edge of the pastry rounds and fold carefully in half, pressing out any excess air. 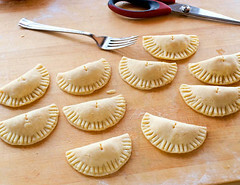 Crimp the edges with a fork and cut a small air vent into the top of each pie. Place on a parchment lined backing sheet, cover with plastic, and chill for at least 1 hour or overnight. Brush the chilled pies with egg wash and bake for 13 to 15 minutes. Turn on the broiler and broil the pies for 1 to 2 minutes, or until golden brown. The cheese may leak from the pies, that is ok. Cool on the pan for 10 minutes before serving.